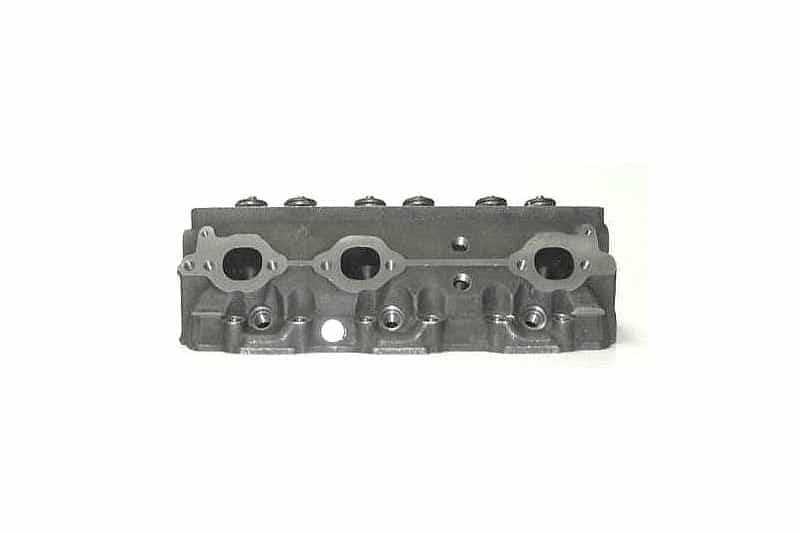 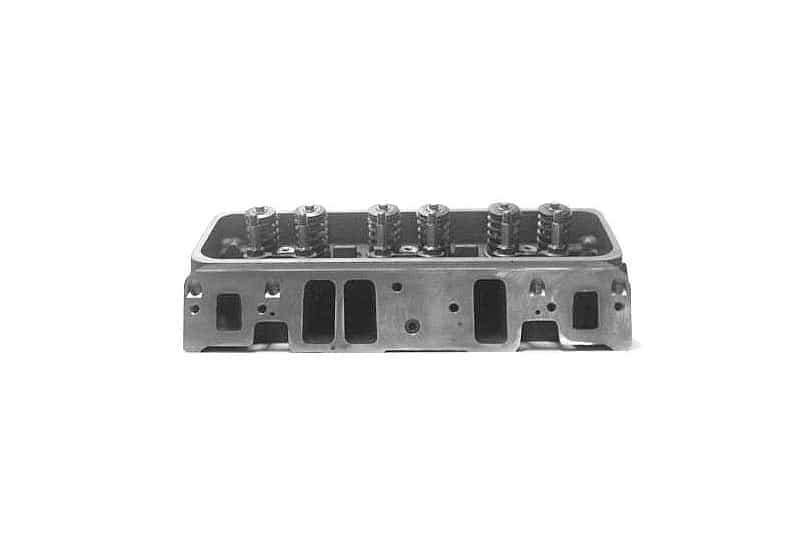 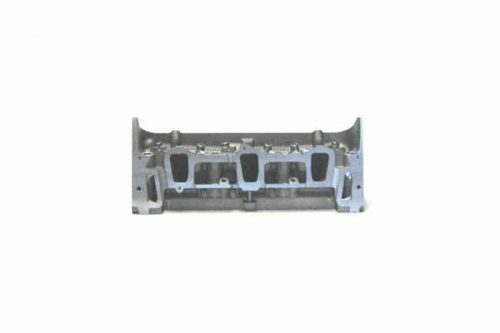 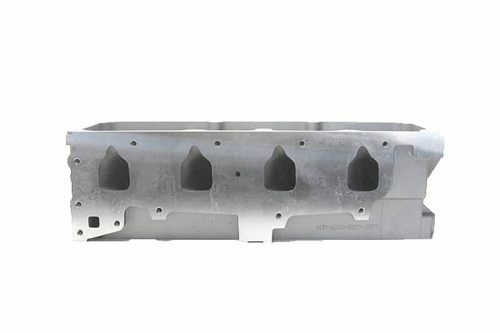 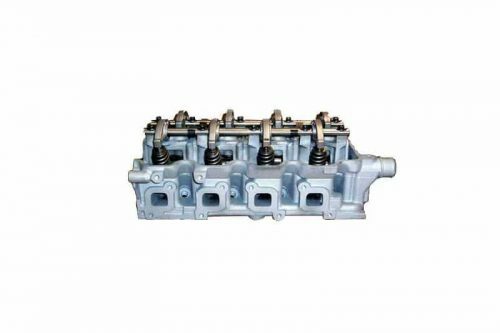 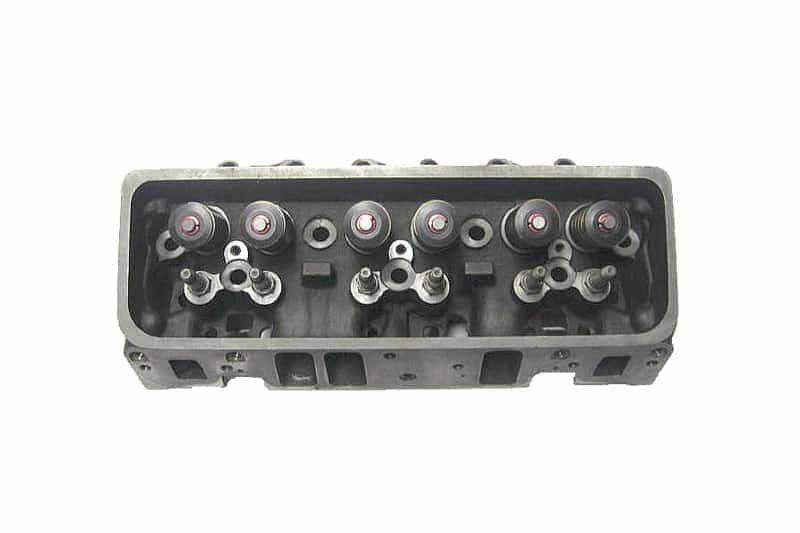 ProMaxx Performance designed/developed this cylinder head from the GM 4.3 Vortec factory casting. 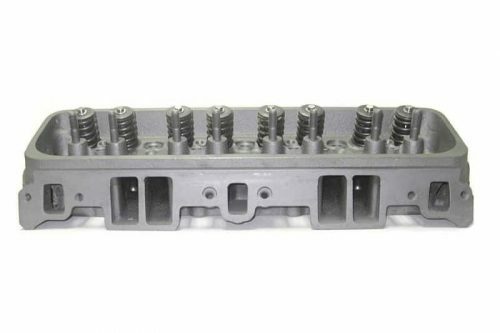 This head is a screw in stud cast iron replacement for Marine applications. 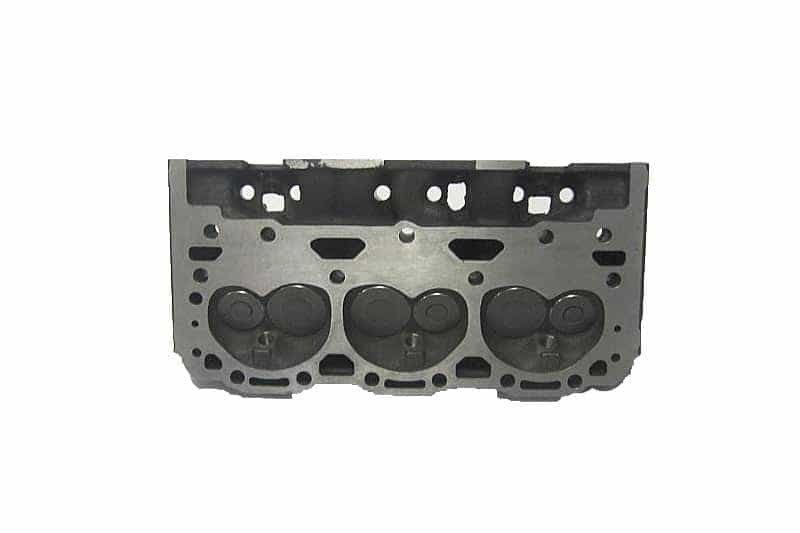 The cylinder head was cast thicker than OEM spec for better quality.